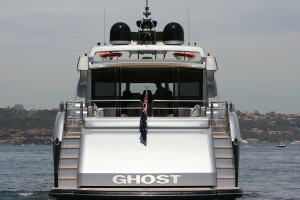 Looking to hire a luxury boat on Sydney Harbour? 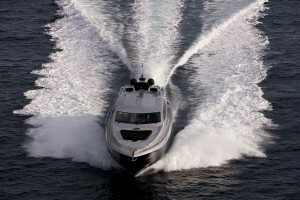 Sydney Harbour Luxe Charters would be more than happy to help you with any luxury boat hire request you may have. 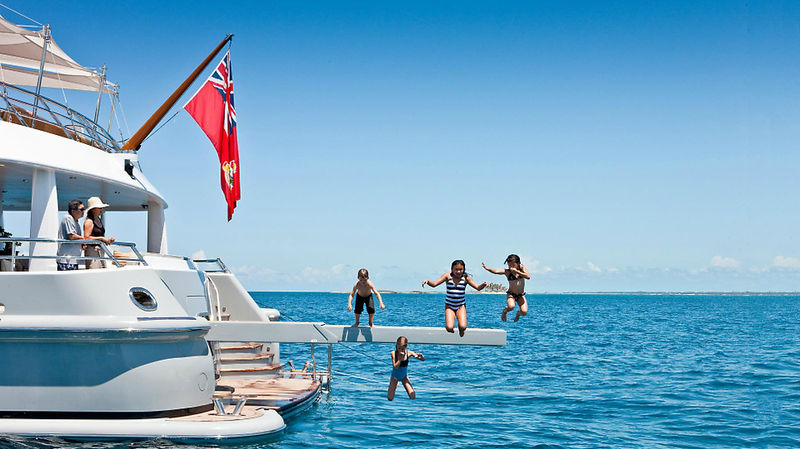 SHLC provides luxury boat hire with a number of world class vessels to choose from. We accommodate for smaller intimate groups to lager events for up to 900. Our luxury vessels are world class combined with international yachting standards – ensuring your luxury boat hire on Sydney Harbour is world class. 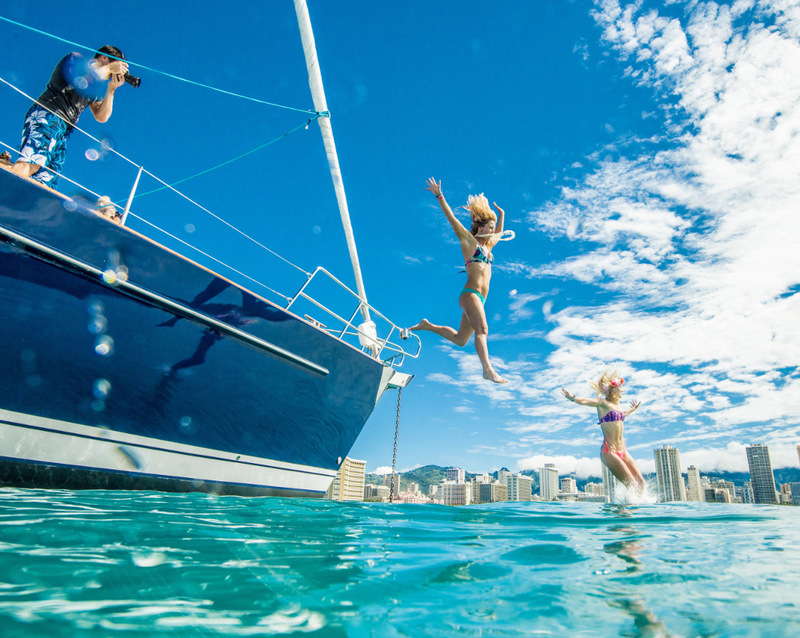 Hiring a luxury boat on Sydney Harbour is a very memorable experience, there are plenty of hidden gems on the harbour to see and many secret locations that are only available by luxury boat. 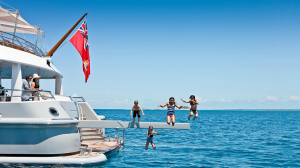 Our respected captain will take care of any charter routes you have in mind or they are happy to suggest locations on the day, subject to weather conditions. Our captains are extremely experienced with over 25 years on Sydney Harbour, they are happy to run you through some Sydney Harbour history and point out a few iconic locations whilst on board your luxury boat hire Sydney. All of our luxury chatters are tailored to our clients individual requirements, and we are happy to work with any budget restrictions you may have. In regards to catering, all of our luxury vessels have their own on board caterer and each vessels has their own specifically designed menus. We are happy to tailor the menu on request and we will always cater to any dietary requirements you may have. If you have a specific caterer in mind we would be more than happy to have them on board. 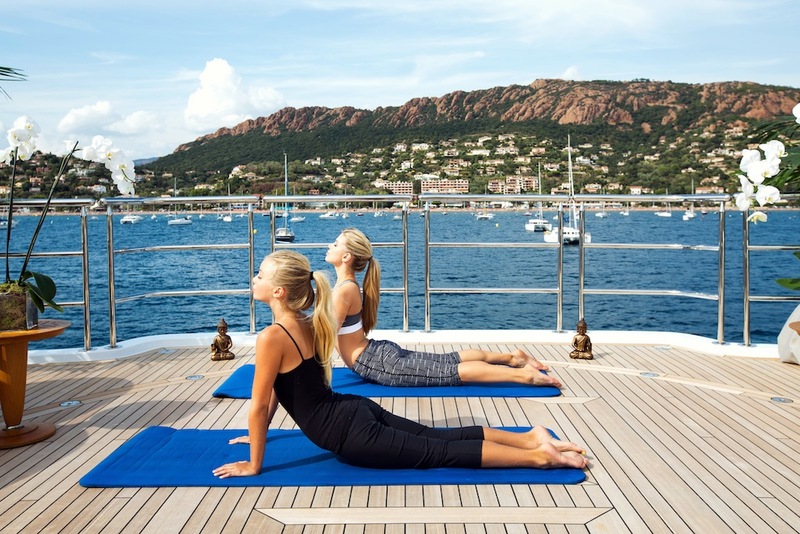 Our luxury boat hire Sydney offers a premium beverage packages that you may wish to tailor on request. Once again, we are extremely flexible and happy to make any changes to our packages if requested. 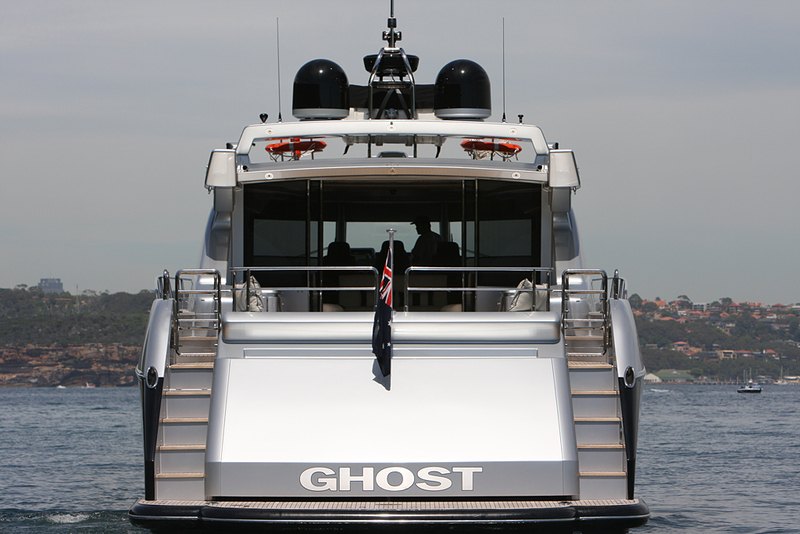 Our luxury boat hire on Sydney Harbour offers five star catering and beverage packages. 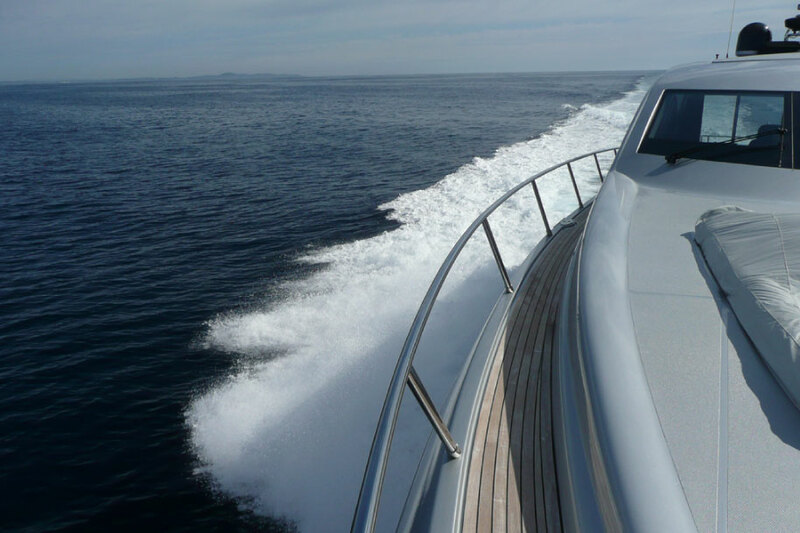 Please contact our expert team for your Luxury Boat Hire Sydney – we will offer you honest advise and provide you with a number of free quotations ( tailored to your requirements). We will provide 3 suitable vessel options ( minimum) and will get back to you within a matter of minutes, not hours! Our team is highly dedicated and will make sure the booking experience is seamless for your next luxury boat hire Sydney.